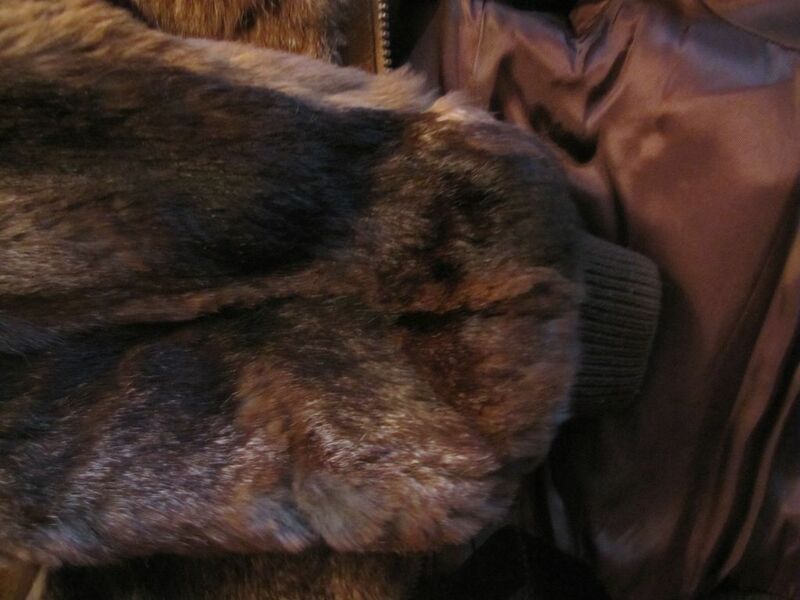 Gorgeous Niki natural genuine rabbit fur jacket. 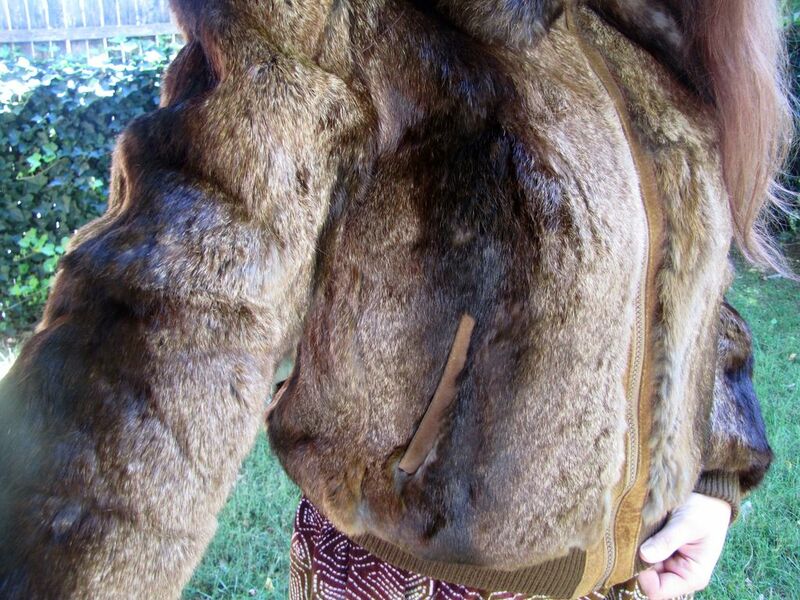 Most of these coats you will see have been dyed and are not the natural color. 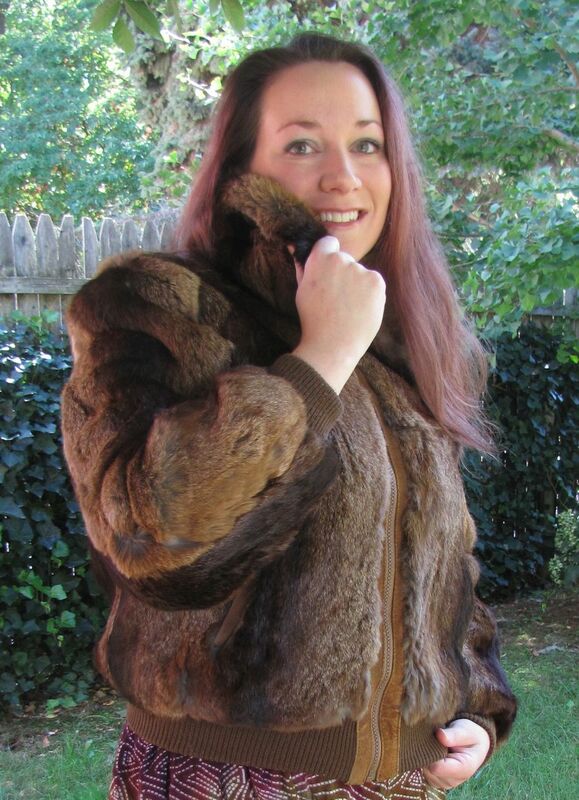 This one has plenty of variations in the color of the natural fur and is beautiful. 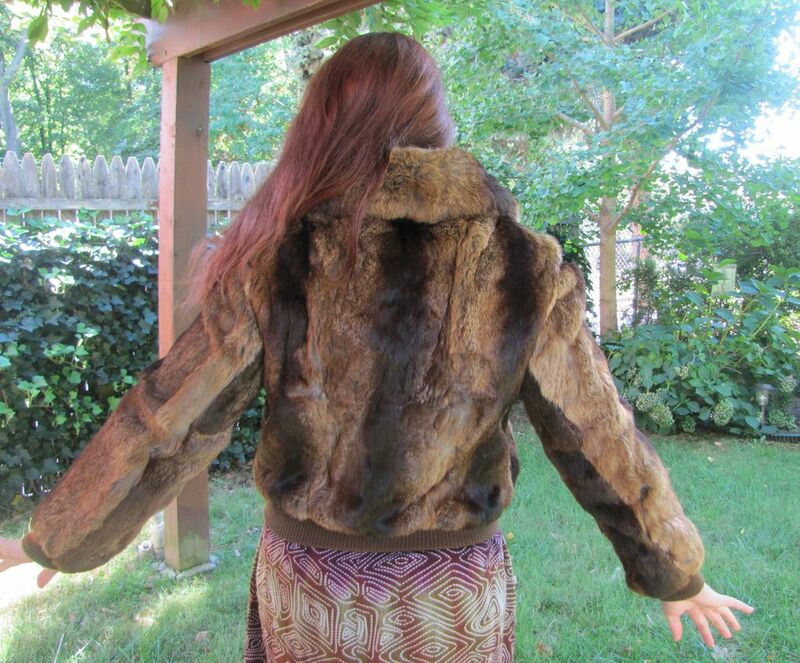 It is in gently used condition and still very soft and supple - barely any shedding at all. The inside is satin with no tears and some light stains. It is a heavy coat, with a zipper closure and two side pockets with suede on the outer edges. The tag inside says it is a large, but would also fit a medium to medium small. The measurements are as follows: Length Top to Bottom is 24" Across back should is 20" Sleeves (shoulder to end of sleeve) 24" Bust (armpit to armpit outside, doubled) 40" Hip area (bottom of fur part- doubled) 36"